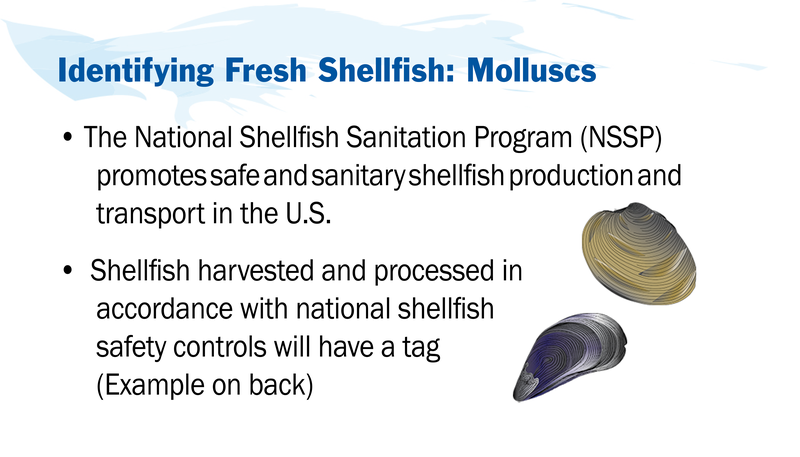 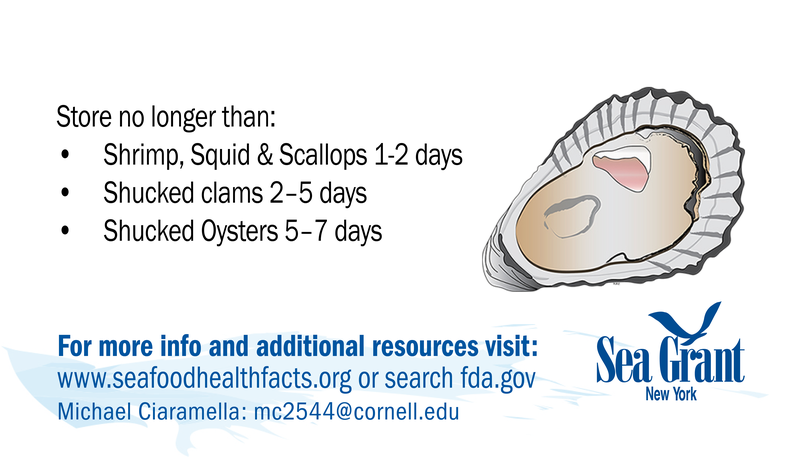 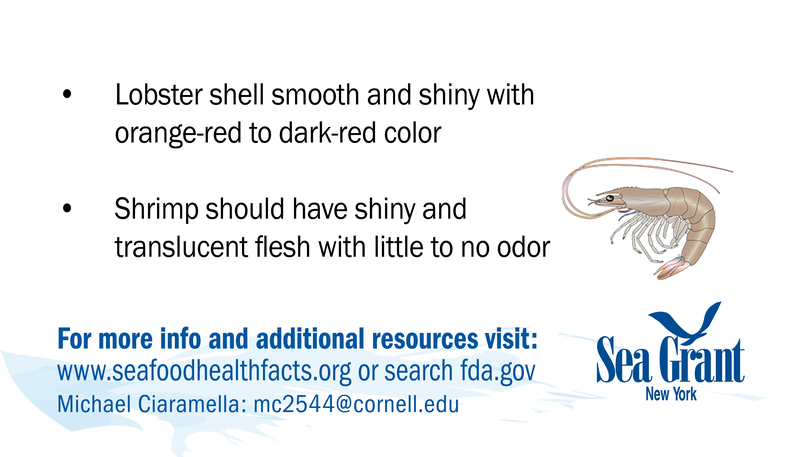 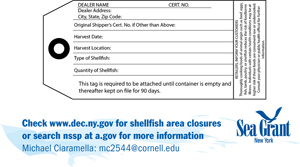 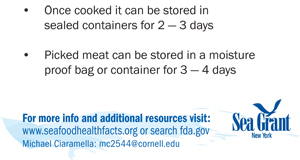 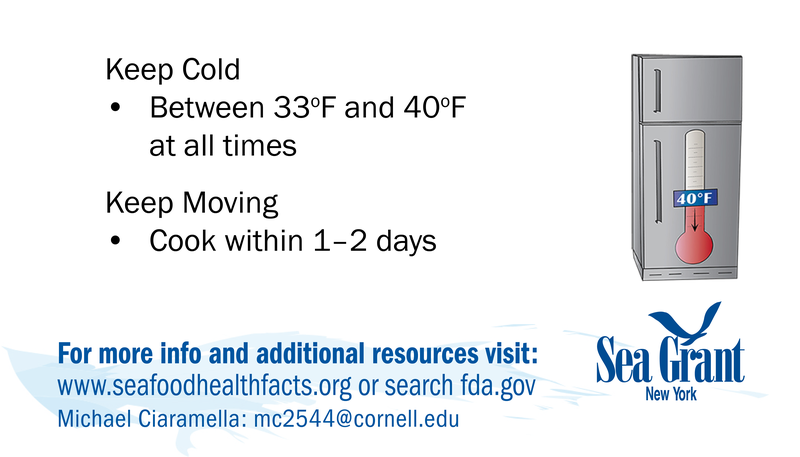 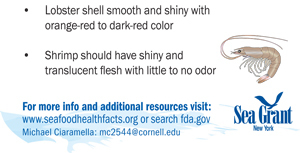 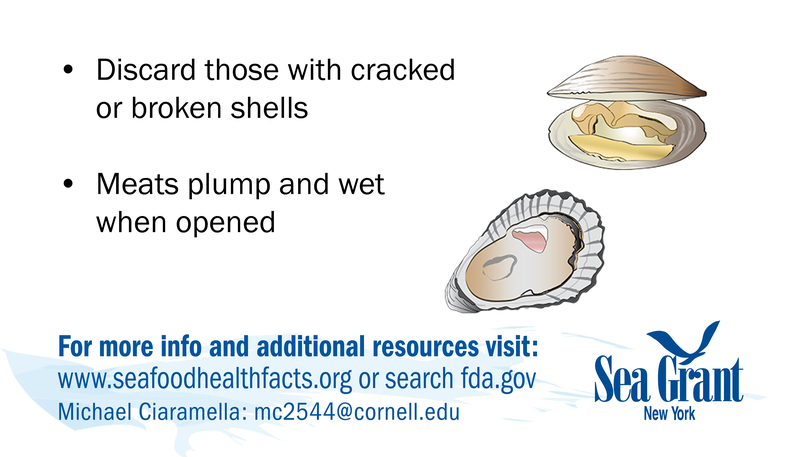 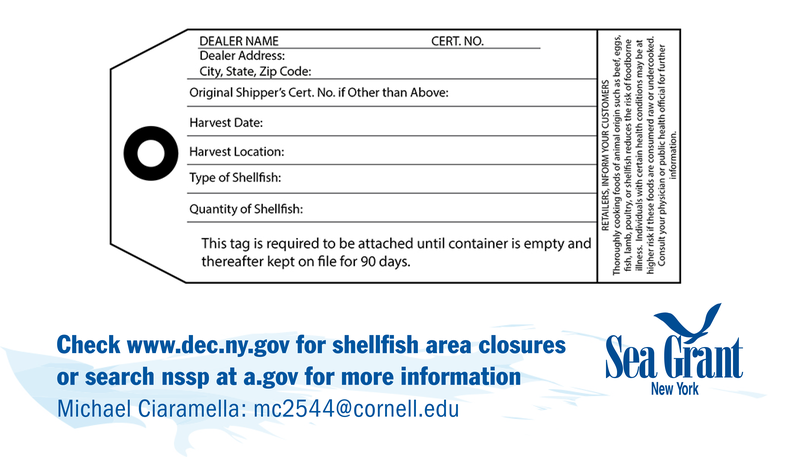 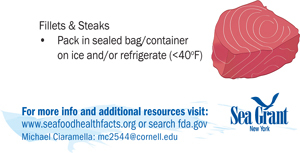 The following are three sets of business card size fact sheets developed by NY Sea Grant. 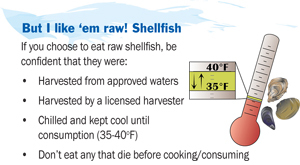 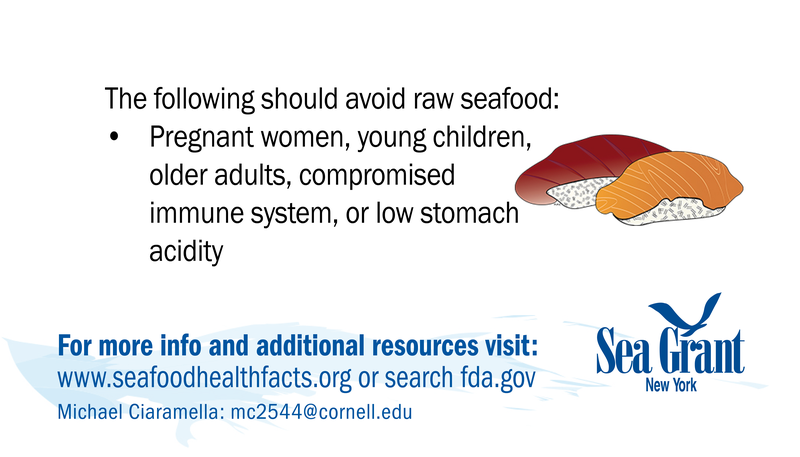 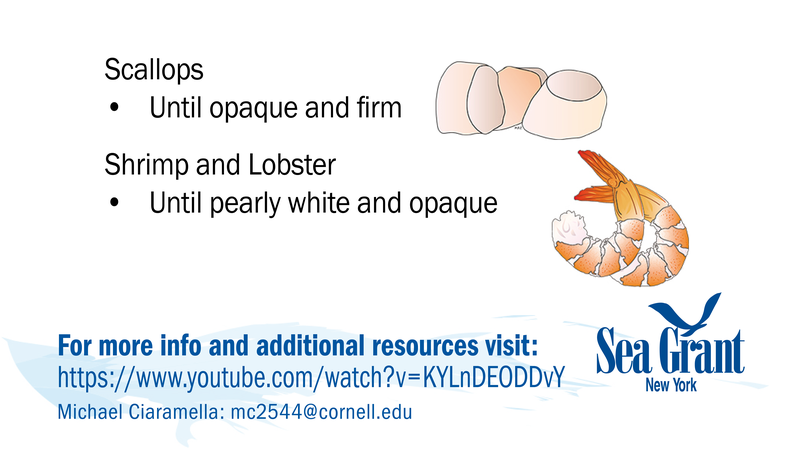 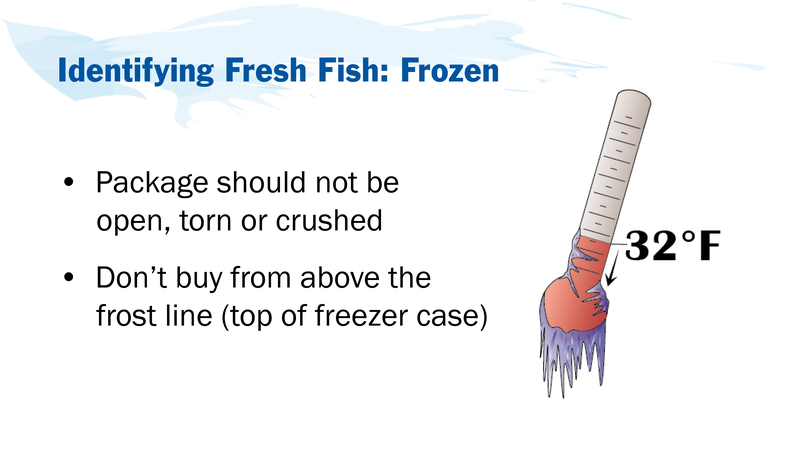 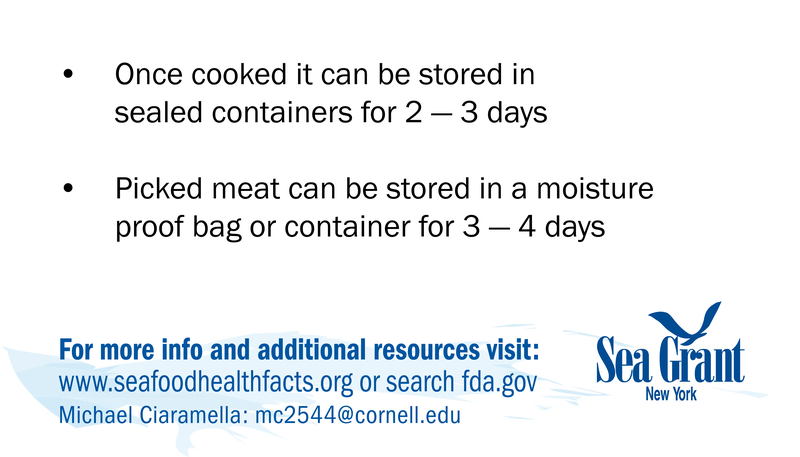 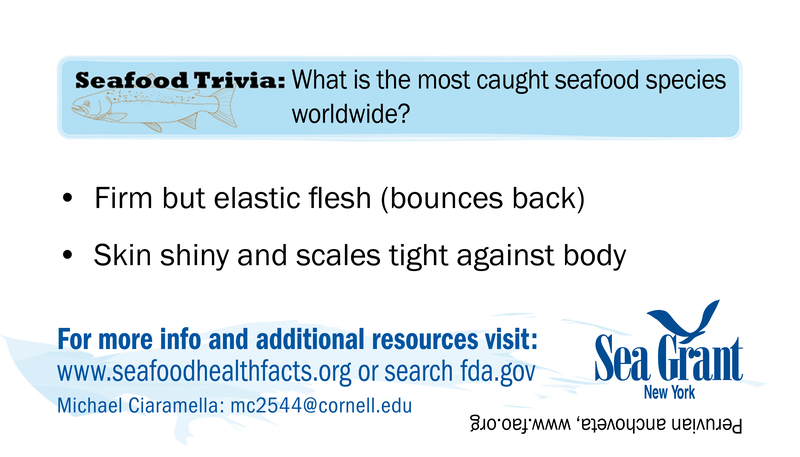 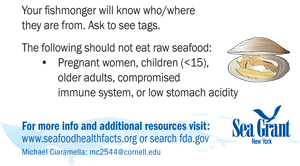 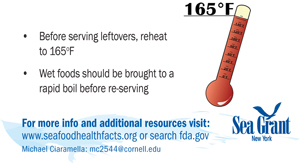 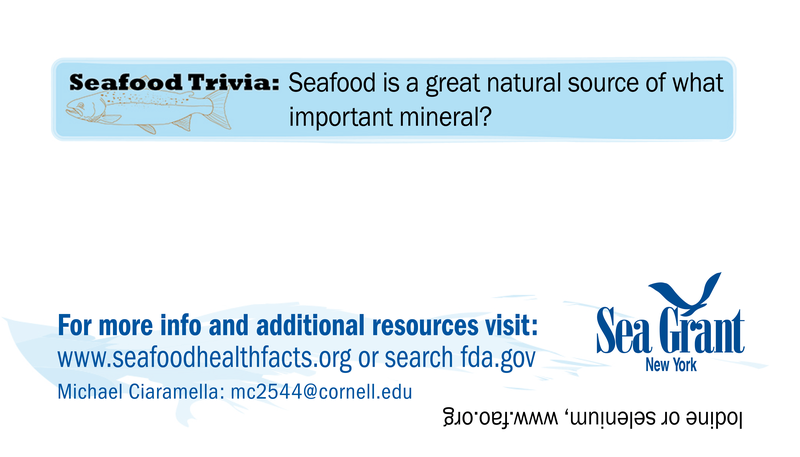 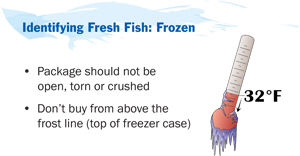 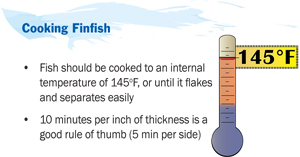 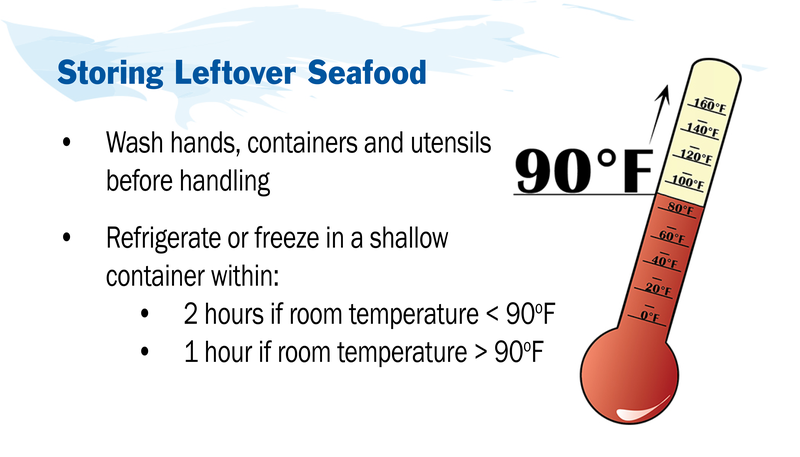 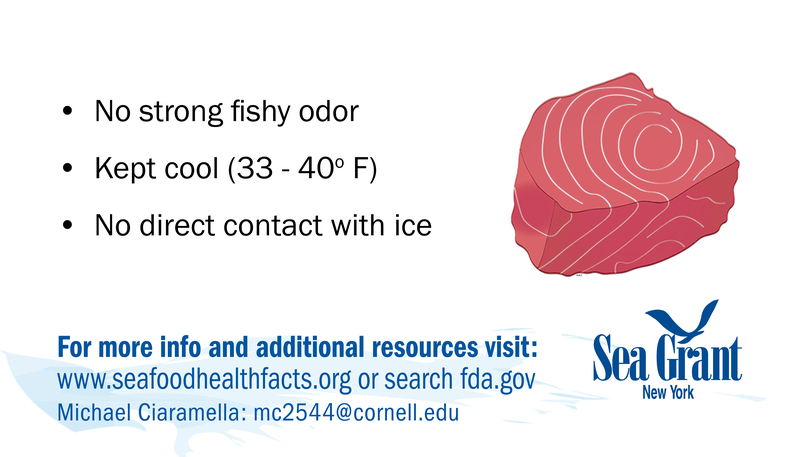 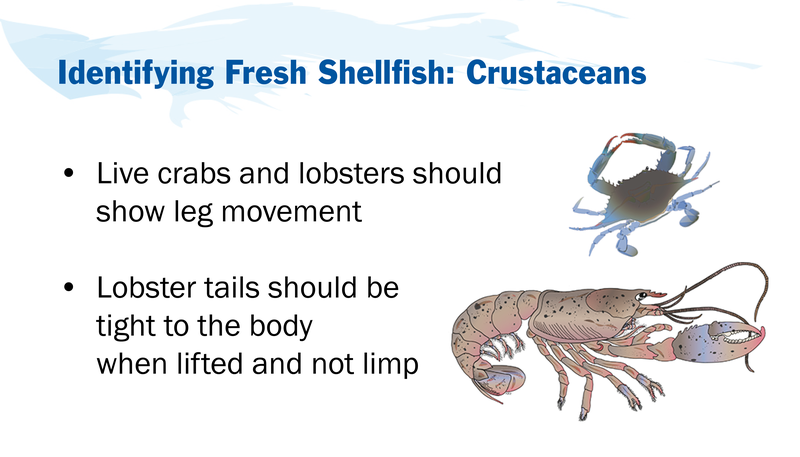 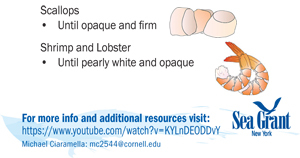 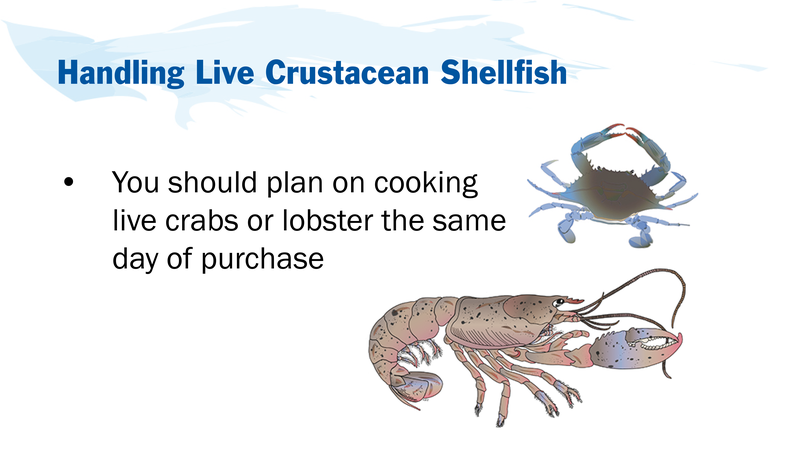 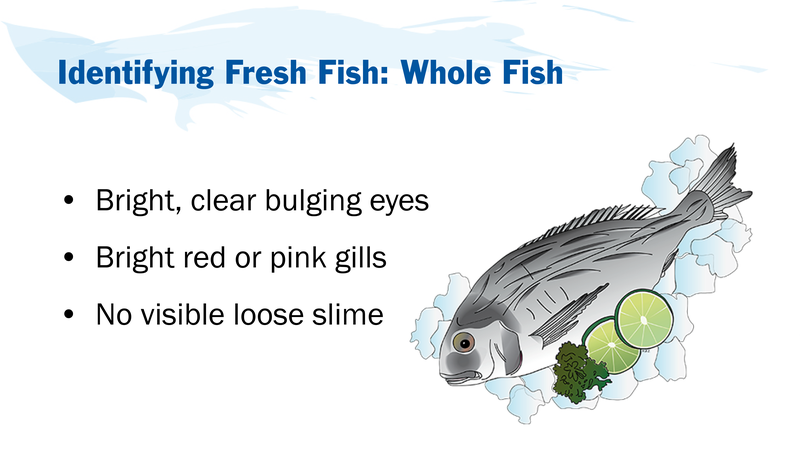 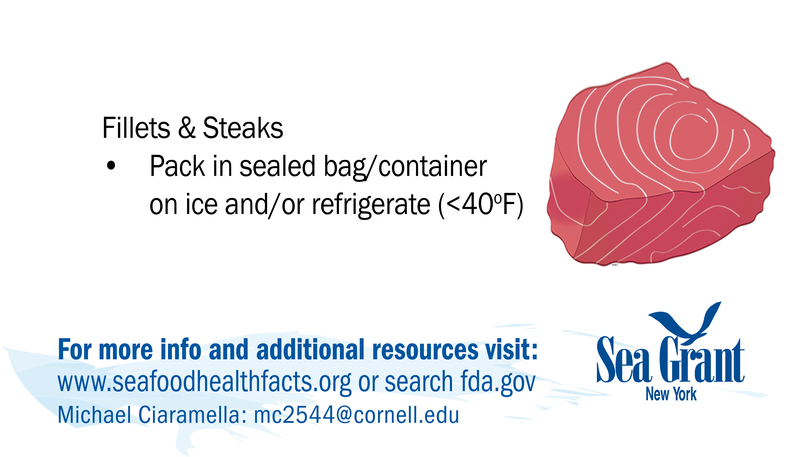 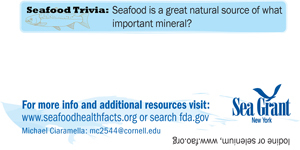 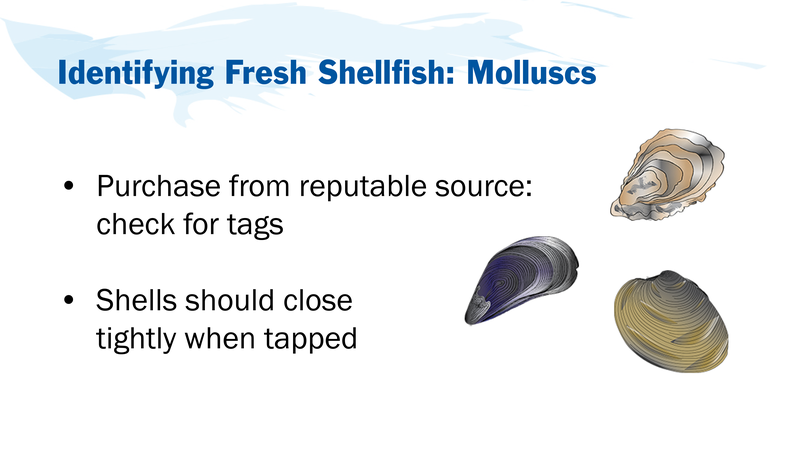 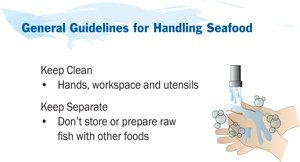 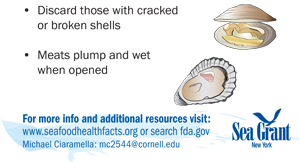 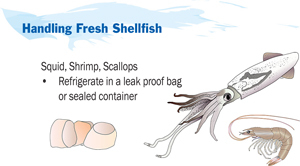 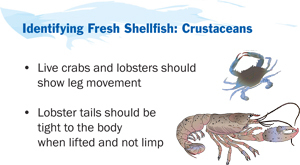 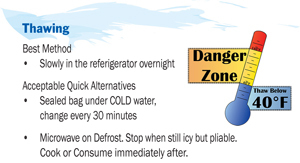 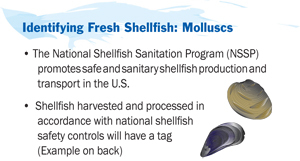 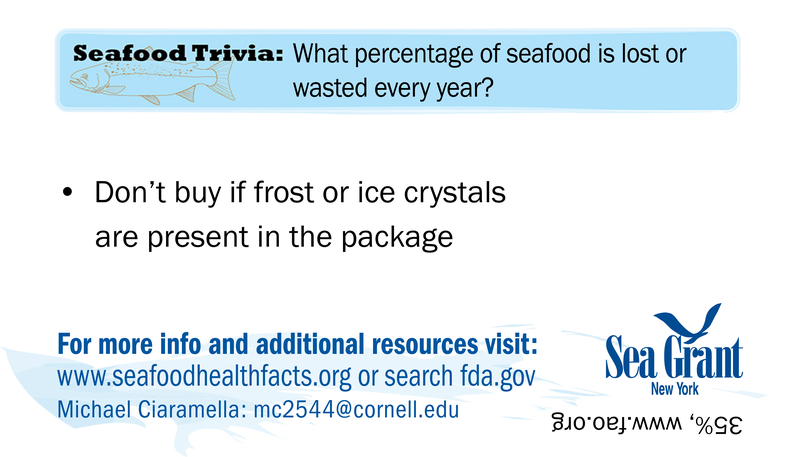 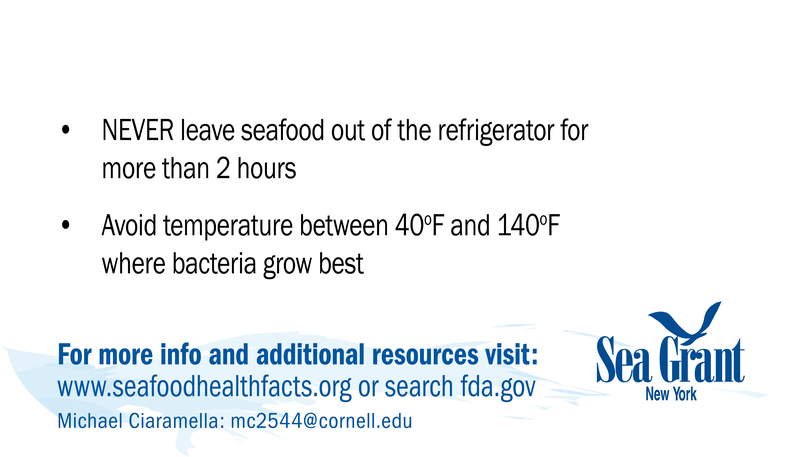 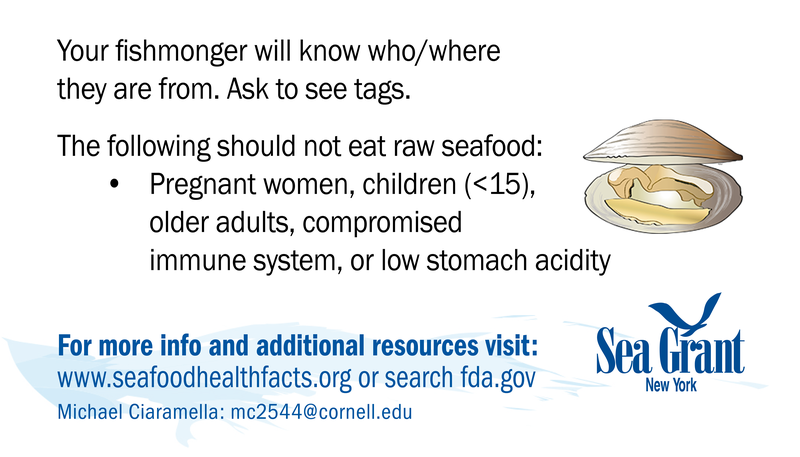 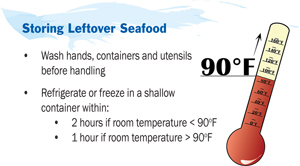 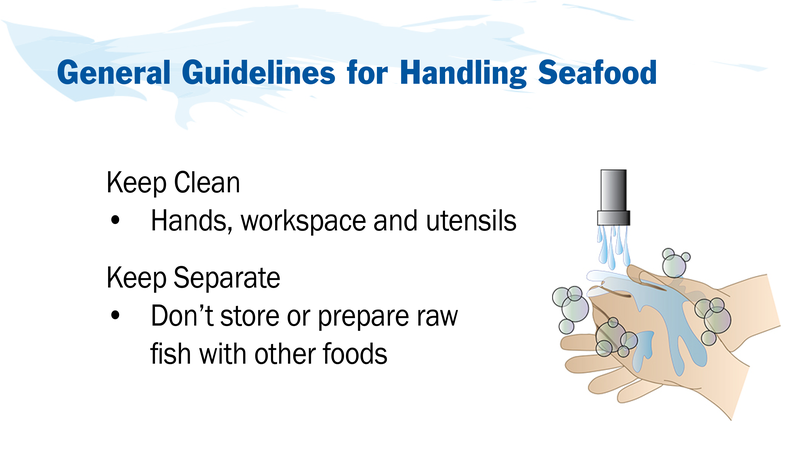 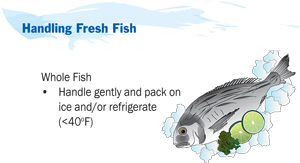 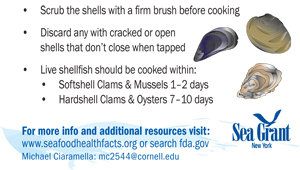 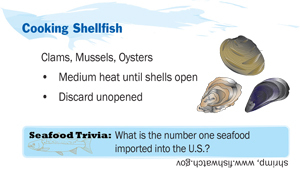 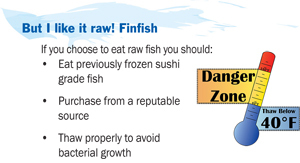 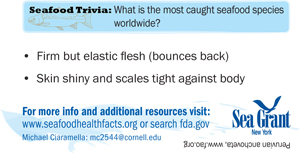 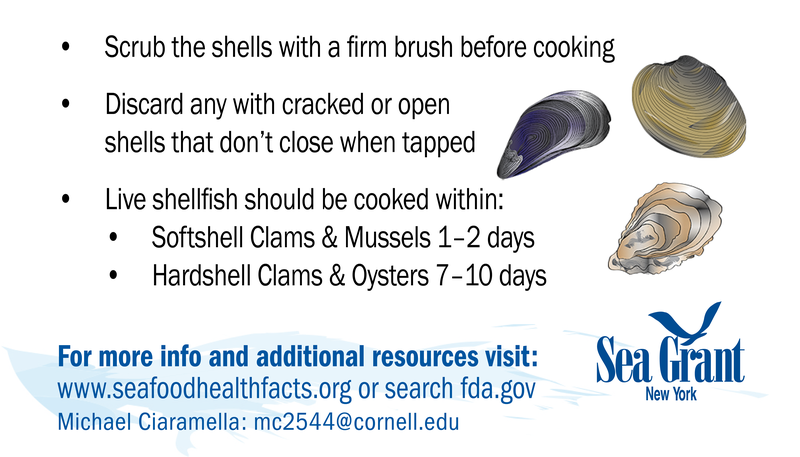 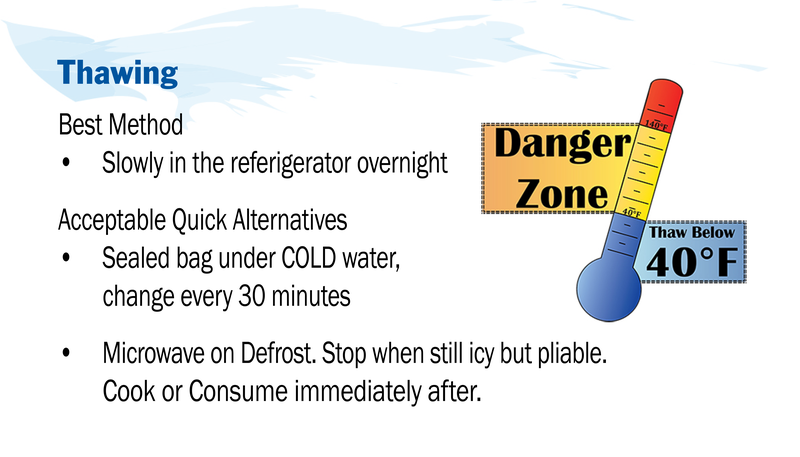 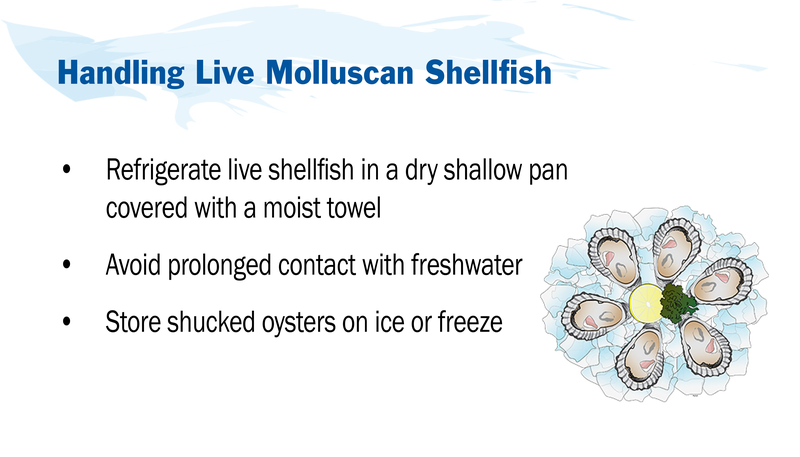 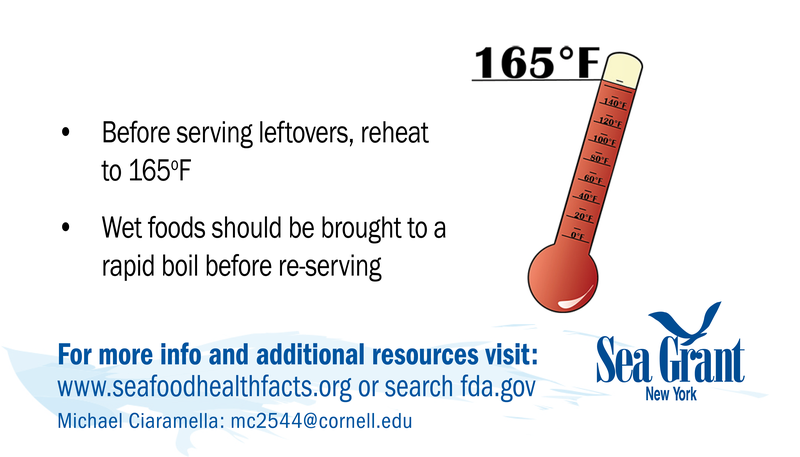 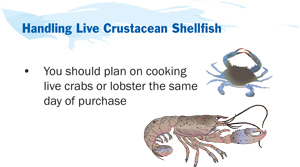 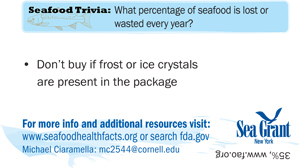 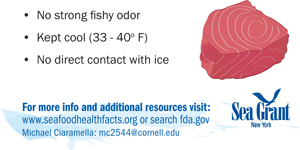 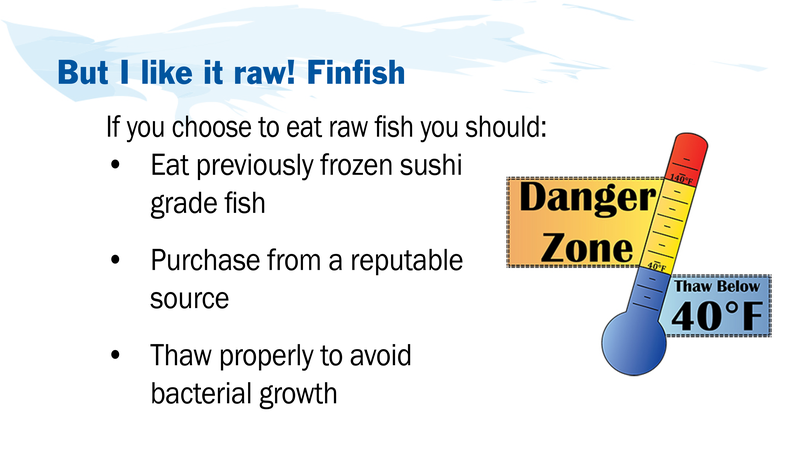 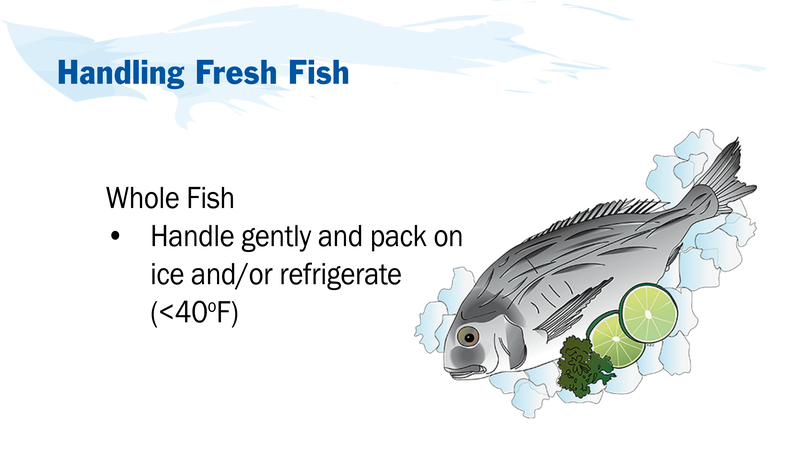 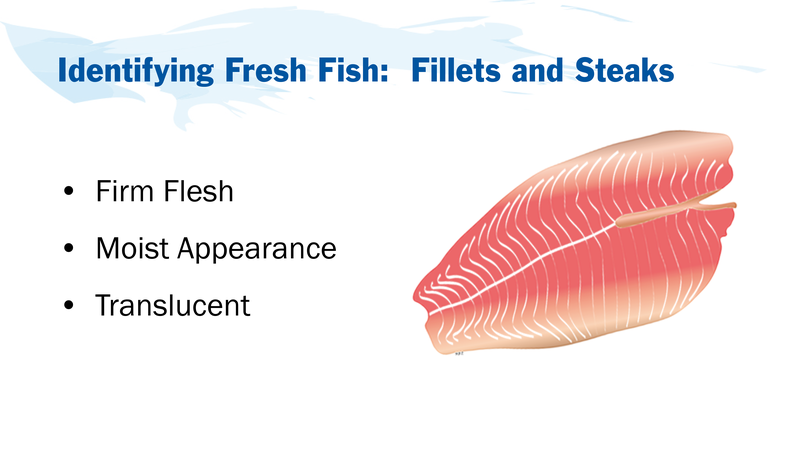 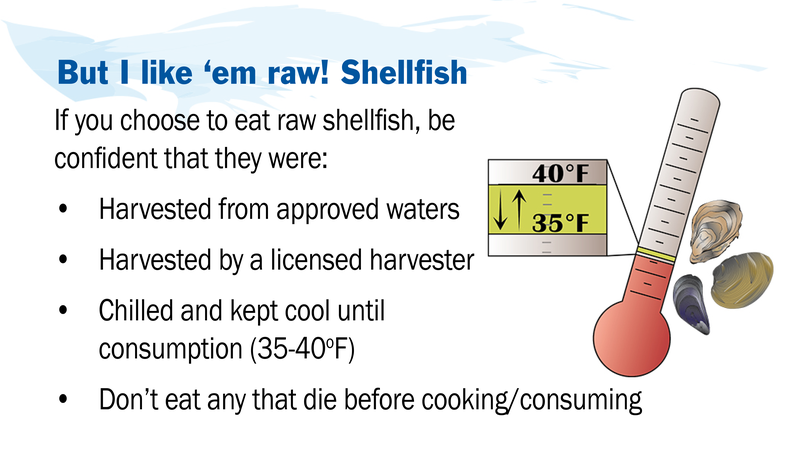 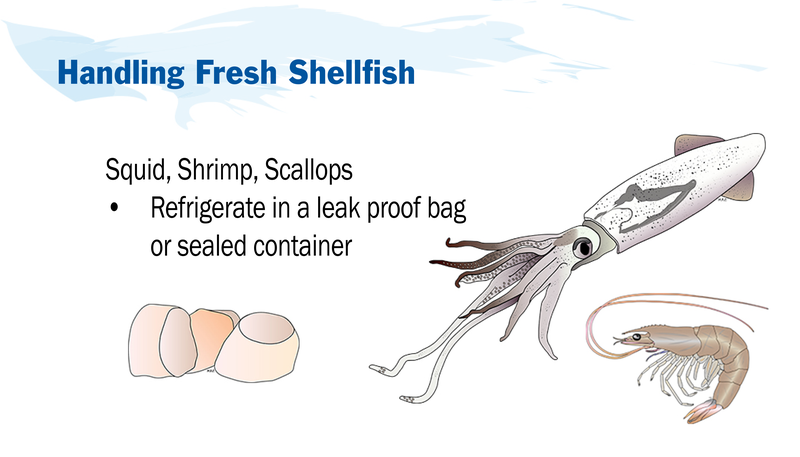 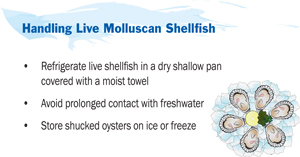 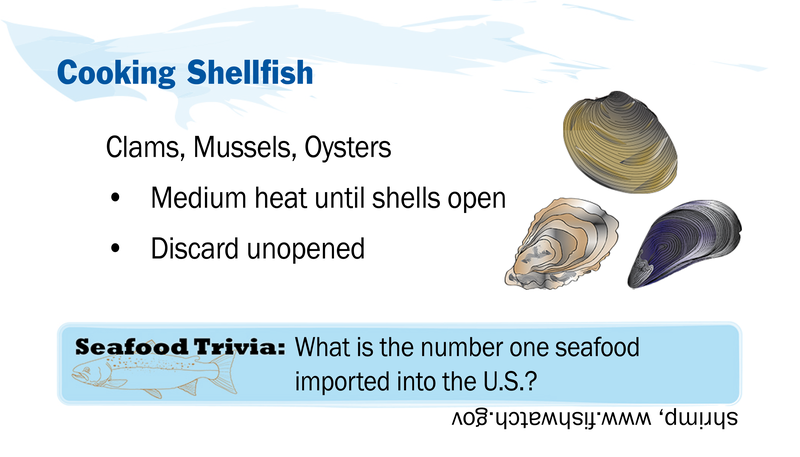 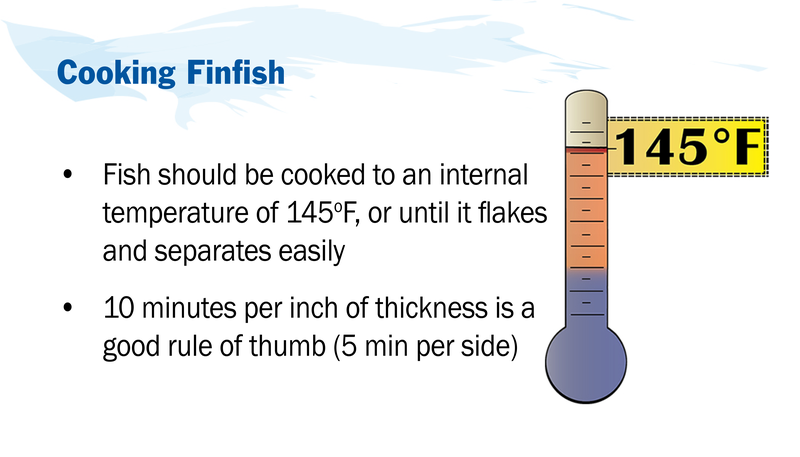 They are meant to act as a quick reference guide to a variety of specific topics surrounding seafood. 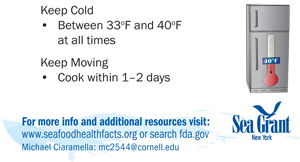 Each card has been made available in PDF and PNG (2.5 x 3") format so they can be easily downloaded and printed at home or professionally.